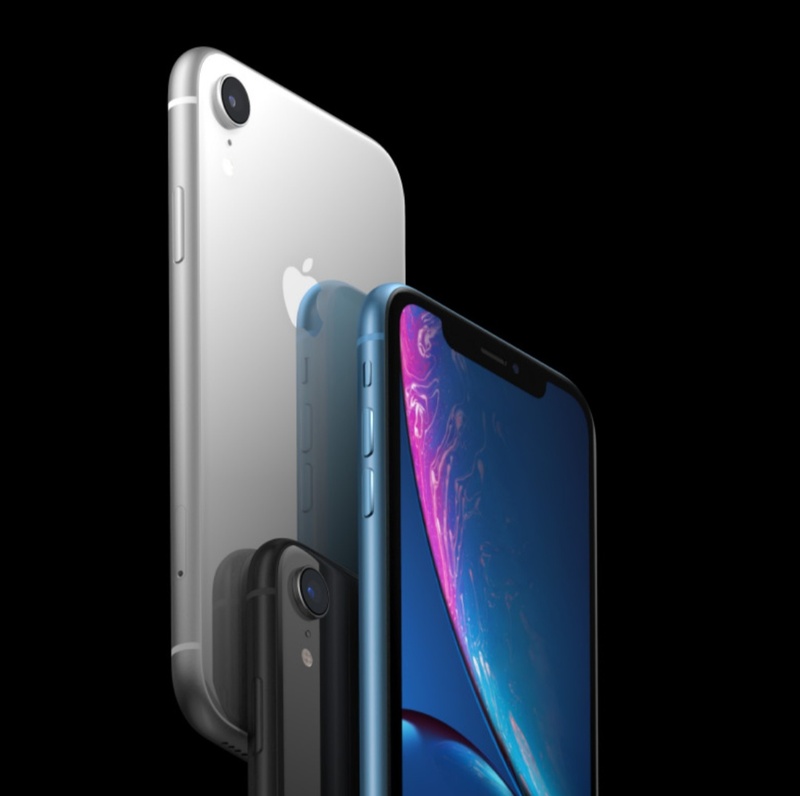 Apple has launched the three new iPhones for 2018 – Apple iPhone XS, iPhone XS Max, and iPhone XR. The newest iPhones come with notched displays, A12 Bionic chips, Dual SIMs support, water-resistant designs, and much more. Apple has also introduced the new Apple Watch Series 4. With a 6.5-inch display, the Apple iPhone XS Max has the biggest display among all the other iPhones. 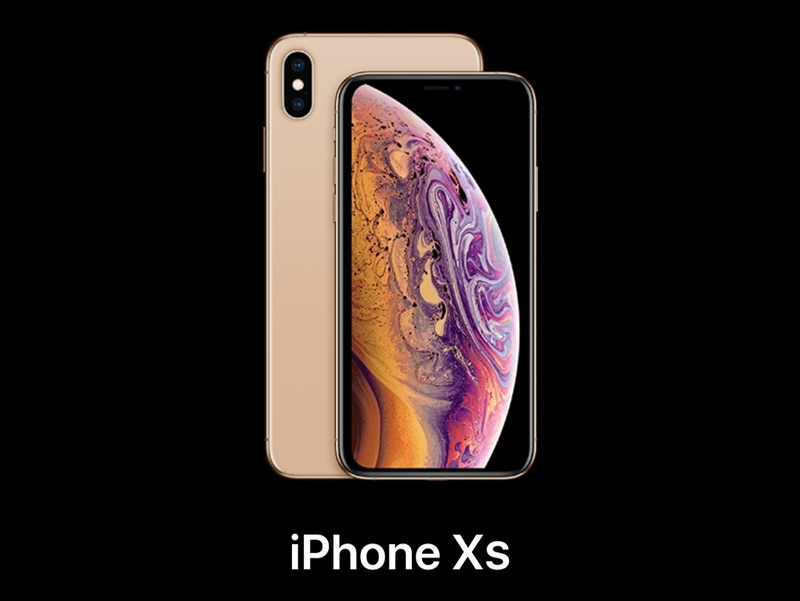 The starting prices of Apple iPhone XS and iPhone XS Max are $999 and $1099 respectively. The iPhone XR has a starting price of $749. 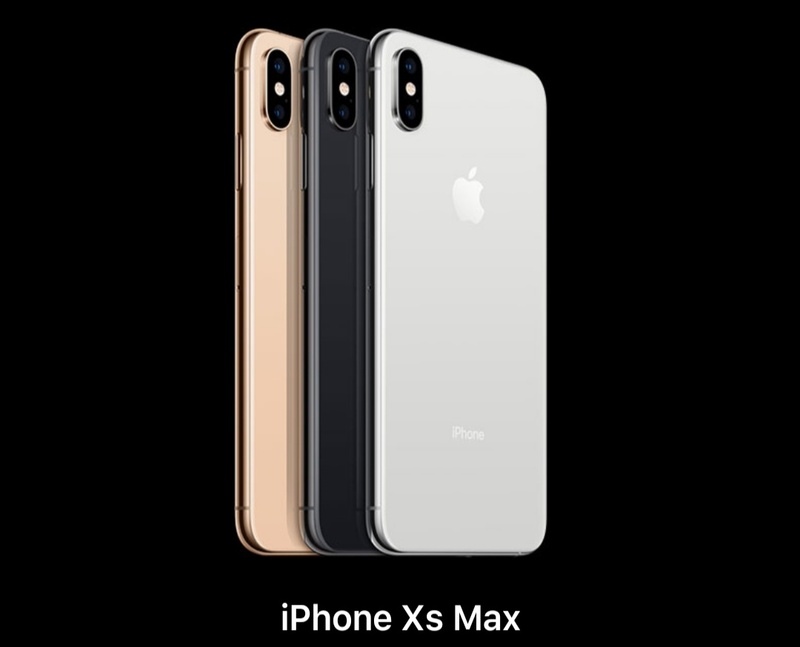 The Apple iPhone XS and iPhone XS Max will come in three different colors – Space Gray, Silver & Gold. 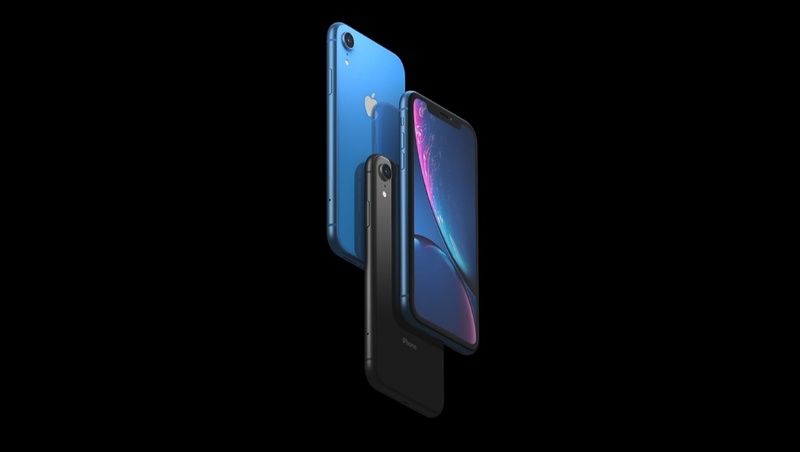 The iPhone XR will be available in 5 colors – Black, Blue, White, Coral, and Yellow. 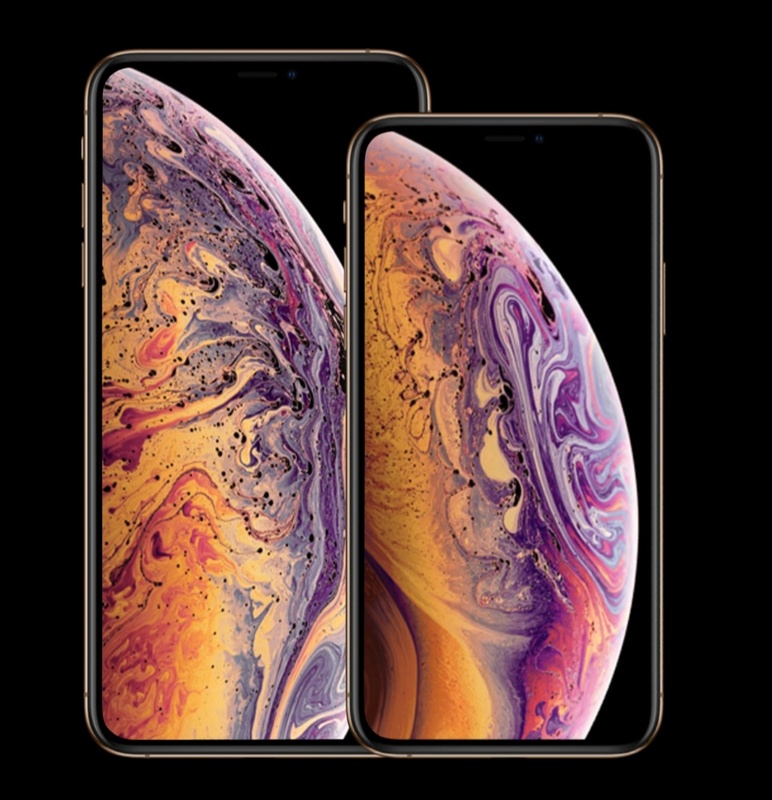 The new Apple iPhone XS features a gorgeous 5.8‑inch Super Retina HD display with a resolution of 2436×1125 pixels and 458 PPI. The display has 3D Touch, 625 cd/m² max brightness (typical)and Fingerprint-resistant oleophobic coating. 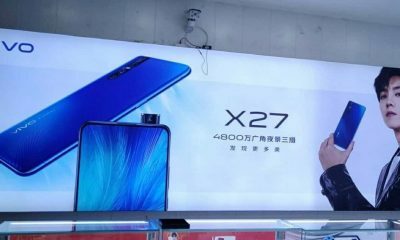 The device is powered by the A12 Bionic chip (7nm processor). The A12 Bionic Chip offers up to 50% faster graphics performance, up to 15% faster performance cores, 50% lower power usage in efficiency cores, 8-core Neutral Engine and enhanced image signal processing. 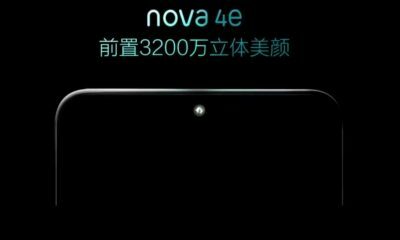 It comes with 4GB of RAM and 64GB/256GB/512GB of internal storage. 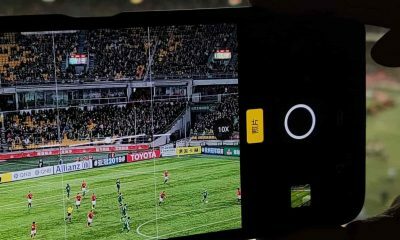 In terms of cameras, the new Apple iPhone XS features Dual 12MP wide-angle and telephoto cameras at the rear with Quad-LED True Tone flash. This camera has Dual optical image stabilization, 2x optical zoom, digital zoom up to 10x, Portrait mode with advanced bokeh and Depth Control, and more. It can also shoot 4K videos at 24 fps, 30 fps or 60 fps. On the front, it has a 7MP TrueDepth camera with f/2.2 aperture, Portrait mode, Retina flash and much more. It has Face ID for facial recognition. The handset runs on the latest iOS 12. It comes with a built-in rechargeable lithium-ion battery which has Wireless charging and fast charging capabilities. The battery on iPhone XS lasts up to 30 minutes longer than iPhone X. It charges up to 50% in just 30 minutes. The sensors available in Apple iPhone XS are Face ID, Barometer, 3-axis Gyroscope, Accelerometer, Proximity Sensor, and Ambient Sensor. Apple iPhone XS is water and dust resistant. It’s rated IP68 (maximum depth of 2 meters up to 30 minutes). It supports Dual SIM cards. There’s also Siri for controlling the phone with the voice commands. Related – Apple iPhone 8 vs Samsung Galaxy S8 – Which one should you buy? 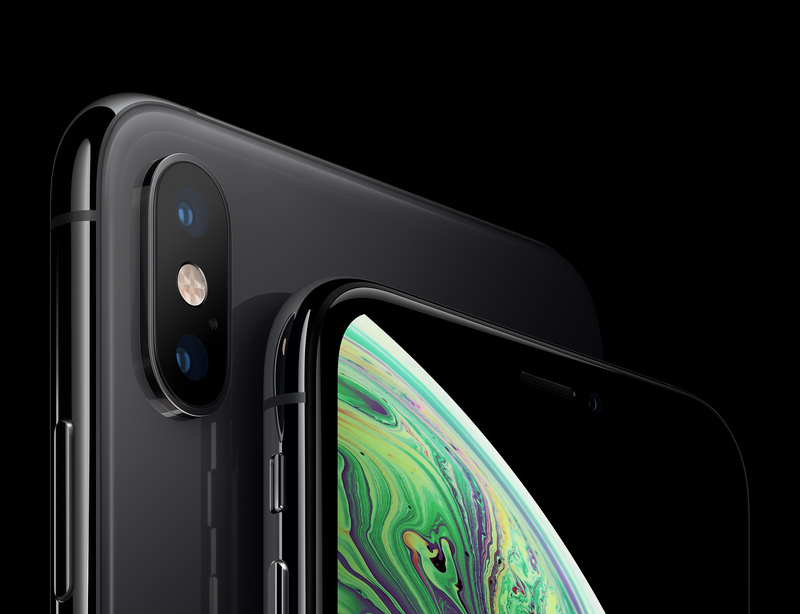 The new Apple iPhone XS Max features a bigger 6.5‑inch Super Retina display with a resolution of 2688×1242 pixels and 458 PPI. The display has rounded corners. 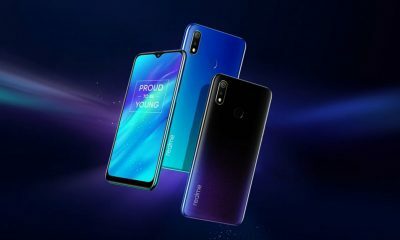 It comes with A12 Bionic chip, Dual 12MP rear-facing cameras, 7MP front-facing camera, FACE ID, iOS 12 and water-resistant body. Except for display, size and battery, other features of iPhone XS Max are almost the same as iPhone XS. The battery of Apple iPhone XS Max lasts up to 1.5 hours longer than iPhone X. 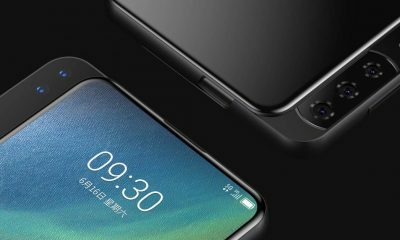 There are fast charging and wireless charging feature. This phone too has Dual SIM support. The pre-orders will start on September 14.. 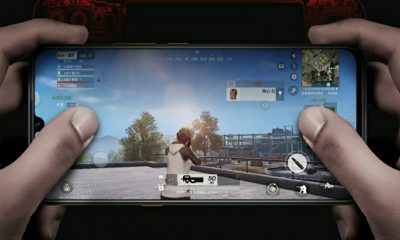 It will be available in India from 28th September 2018. The Apple iPhones XR features a 6.1-inch Liquid Retina HD display with a resolution of 1792×828 pixels and 326 PPI. The phone comes with the latest A12 Bionic chip processor. It has 64GB/128GB/256GB of internal storage. The iPhone XR features a 12MP rear-facing camera with f/1.8 aperture, digital zoom up to 5x, Portrait mode, Quad-LED True Tone flash, optical image stabilization, and more. It supports 4K video recording at 24 fps, 30 fps or 60 fps. For selfies, there’s a 7MP front camera with f/2.2 aperture and retina flash. It can shoot 1080p HD videos. The handset runs on the new iOS 12. The battery on Apple iPhone XR lasts up to 1.5 hours longer than iPhone 8 Plus. There are fast charging and wireless charging technology. For network & connectivity, it has 4G LTE Advanced, 802.11ac Wi-Fi with 2×2 MIMO, GPS, GLONASS, Bluetooth 5.0, NFC with reader mode, etc. The device is water and dust resistant. It’s rated IP67 (maximum depth of 1 meter up to 30 minutes). Pre-orders for iPhone XR will begin from October 19. Vu Launches 100-inch 4K Smart TV in India; Priced at Rs 20 Lakhs!